From the village to social media, from the square to the shopping centre. The new world offers new spaces for socialising; new locations that become the hub of friendship, encounters, and entertainment. 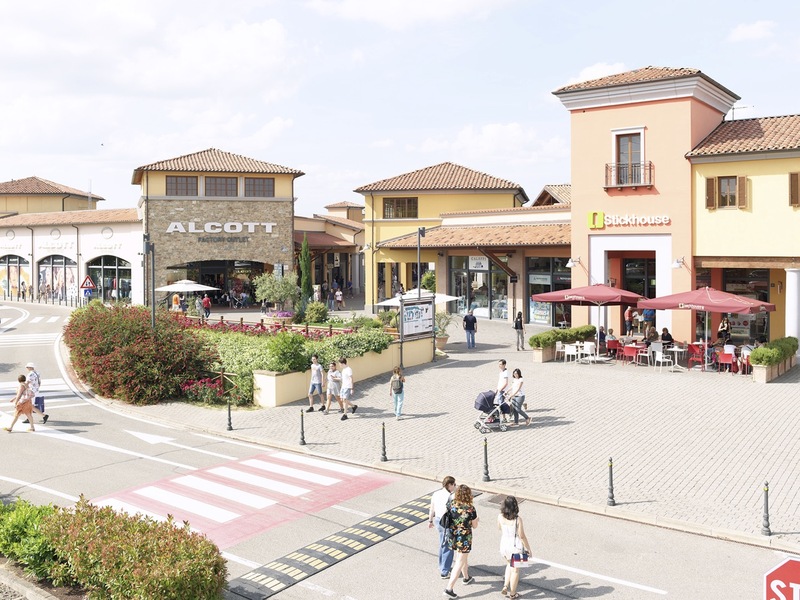 The “outlet store” phenomenon is perhaps its latest evolution; the new agora where today’s families and teenagers come into contact and spend time. Outside their homes, outside their towns, but also far from the absorbing and often alienating world of social media, they meet face to face and are physically present. 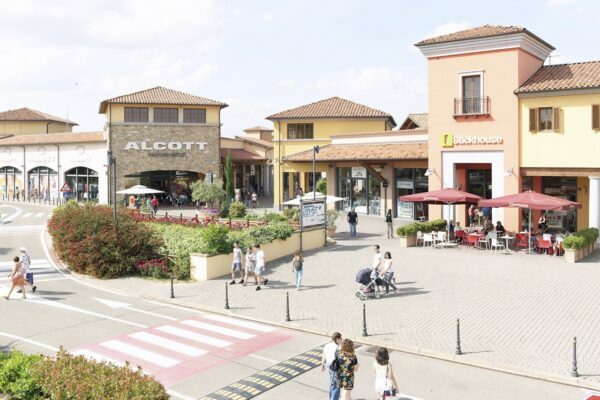 Massimo Vitali, master in framing the sociology of places, gives us six ‘tableaux’ that enclose the essence of the outlet store trend. In just a few clicks, he freezes the social nature and the atmosphere of the place which, far from being an anonymous “village”, becomes a catalyst for identity and a contemporary anthropological landscape. In these images, we recognize ourselves as part of a whole, a globality that, even if often criticized or negatively defined, makes us all citizens of this world. Massimo Vitali (1944, Como, Italy) moved to London after high-school, where he studied Photography at the London College of Printing. In the early Sixties he started working as a photojournalist, collaborating with many magazines and agencies in Italy and Europe. Over the past 22 years he has developed a new approach to portraying the world, illuminating the apotheosis of the Herd, expressing and commenting through one of the most intriguing, palpable forms of contemporary art: photography. He lives and works between Lucca, Italy, and Berlin, Germany.